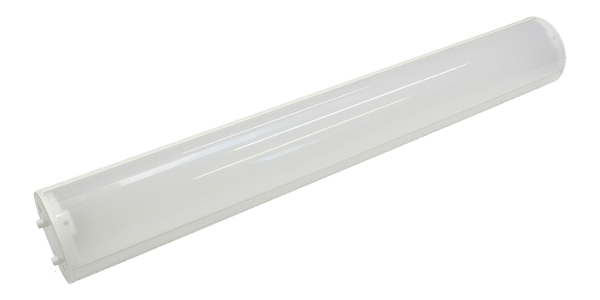 The Elypz LED is capable of linking together multiple units to create a uniform row of light with no limit to length. At the base of each unit there are male and female pins that simply slot together. Extruded aluminium housing with an opaque curved prism design eliminates exterior trim shadow, and limits glare. 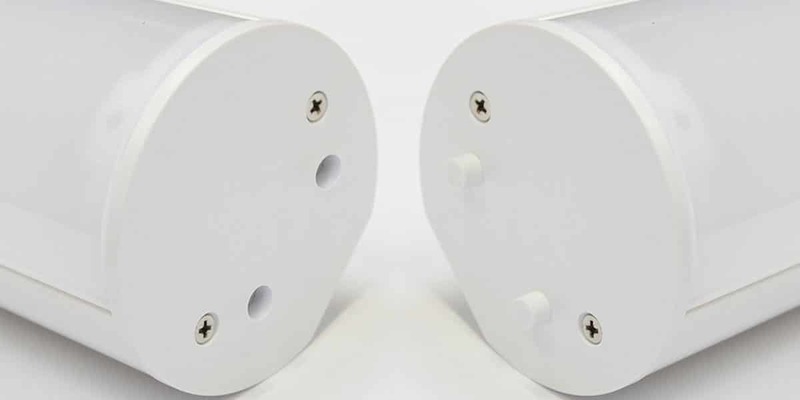 The Elypz has an anodized aluminium white finish as standard however other colours are available on request. Built-in driver with additional control options including 1-10v, DALI, built in light sensor and various other control elements. Easy fit and forget installation supplied with 5 year warranty as standard. Colour temperatures available in 3000k, 4000K or 5000k. High CRI>80 to reveal the true colours of surroundings. Operates in temperatures as low as -30°C and as up to +40°C. A uniform illuminating surface: no visible LEDs, controlled UGR 19 for retail applications. The opaque curved prism design eliminates exterior trim shadow and limits glare. 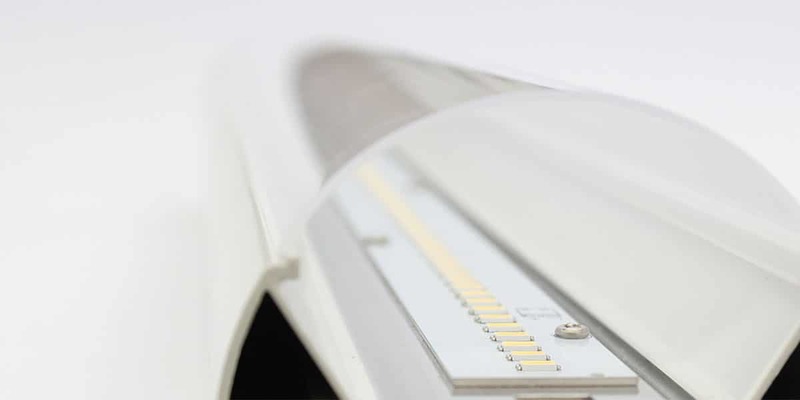 The Elypz™ luminaire is supplied as CRI >80 to reveal the true colours of surroundings with the highest quality light. 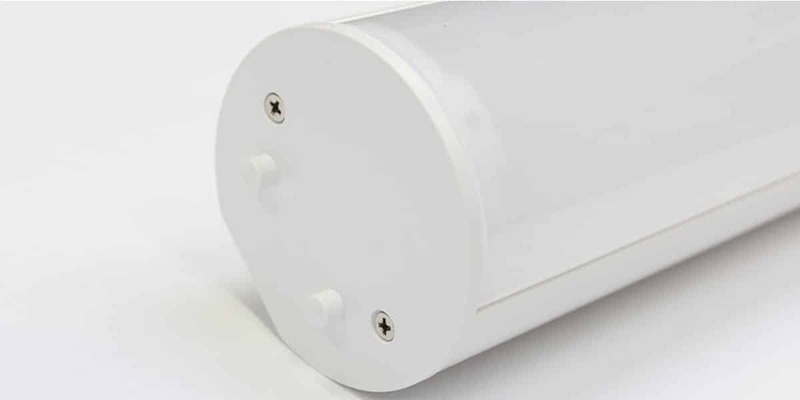 Tightly sealed end caps and housing cover, ensuring a lasting optical performance and preventing dust accumulation, reducing maintenance time and costs. Multiple units of the Elypz can be linked together to create one uniform linear LED solution, with no limit to length. The Elypz™ comes with a 5 year warranty as standard.